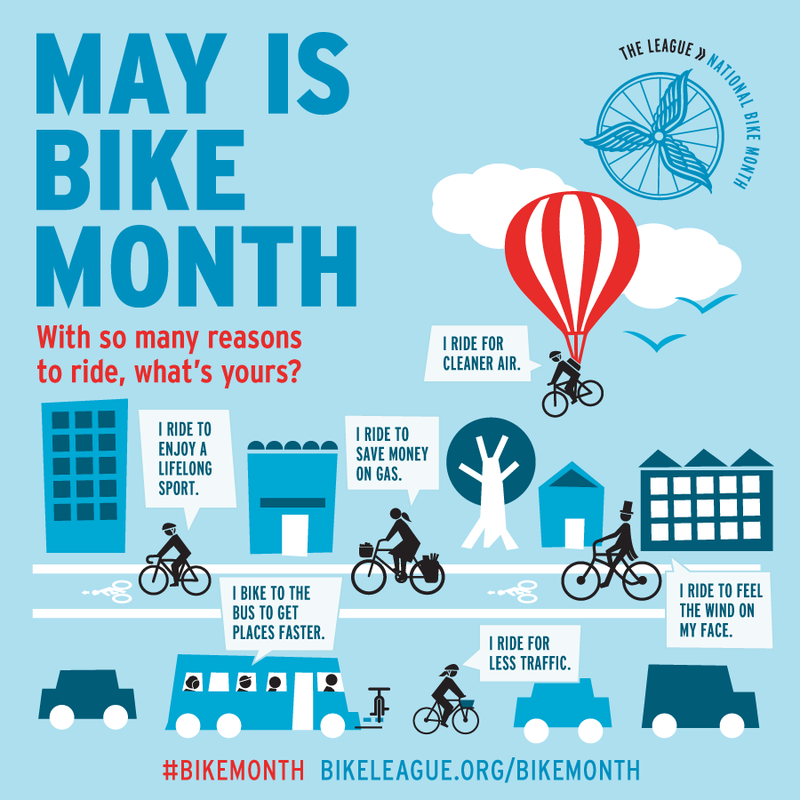 In case you missed it, May is Bike Month, meaning communities nationwide are celebrating all things cycling and promoting the positive effects that bike commuting and bike culture in general have on the environment and the overall health and well-being of cities and towns. According the the Bike League, 40% of all trips taken in the U.S. are less than two miles, making biking a feasible and fun way to get to work. 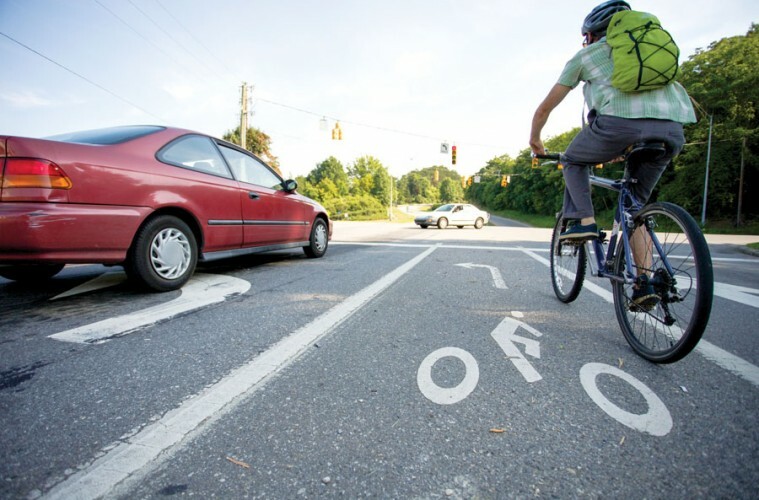 From 2000 to 2013, the number of bicycle commuters in the U.S. grew by more than 62 percent. Those stats are particularly important when you consider that if the average person biked to work once every two weeks instead of driving, we could prevent the pollution of close to one billion gallons of gasoline from entering the atmosphere every year. The main event during Bike Month is Bike to Work Day, and that’s going down tomorrow. Across the country volunteers will be setting up pit stops where bike commuters can pull in for a cup of coffee or a bagel on their way to work. 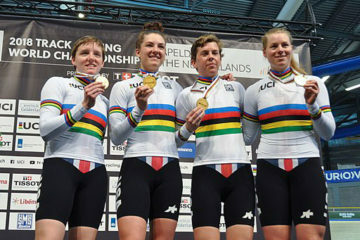 There are also celebratory events taking place after the work day is over. In Asheville, North Carolina biking enthusiasts are celebrating Bike to Work Day the best way they know how—with post work brews. Such celebration is particularly timely given that given that New Belgium, one of the craft brewing industry’s biggest biking advocates, has just opened the doors of its Asheville tap room and distribution hub. On Friday, May 20, New Belgium Asheville will donate $1 of every pint, and a small gift will be given to anyone who rides their bike to the brewery. Tune ups will also be available, and at 6 p.m., the breweries will donate collective Bike from Work proceeds to local non-profits. Learn more about Bike to Work Day and find pit stops and events near you here.